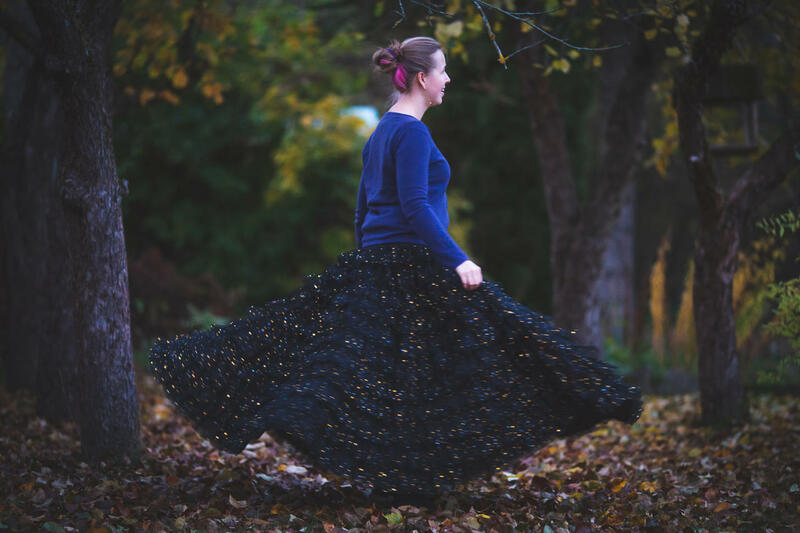 The first Froufrou skirt was sewn by Marili Rooba in 2013. People were starting to approach on the street and ask where the skirt was from. So a secons skirt followed. And then third. 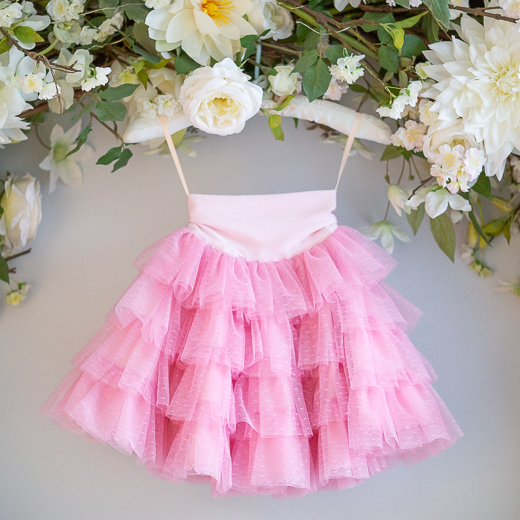 Today Froufrou brand has won the hearts of thousands of little and big princesses. 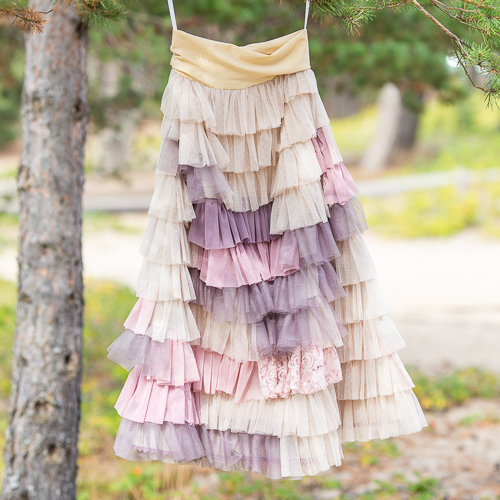 Froufrou skirts are romantic, playful and fully feminine. 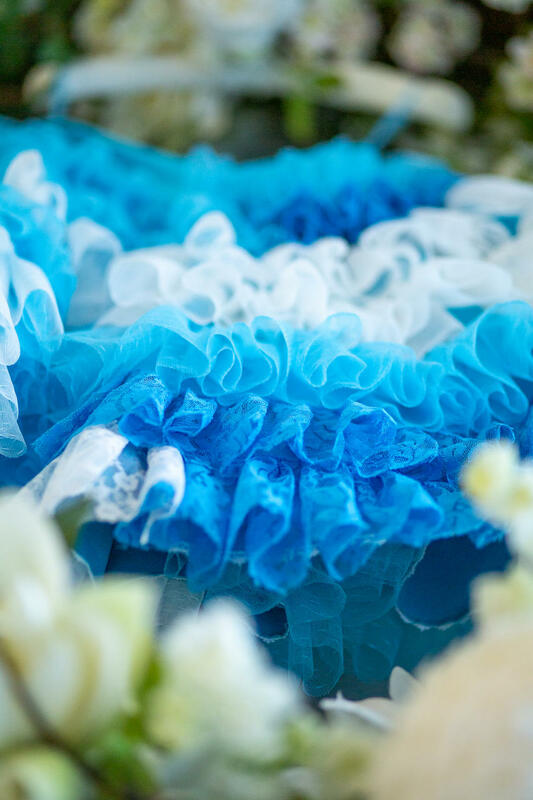 For Christmas 2013, Marili added an assorted Froufrou to the product range, made from a lot of tulle, lace, rest, ribbons and all sorts of wonderful recycled materials. 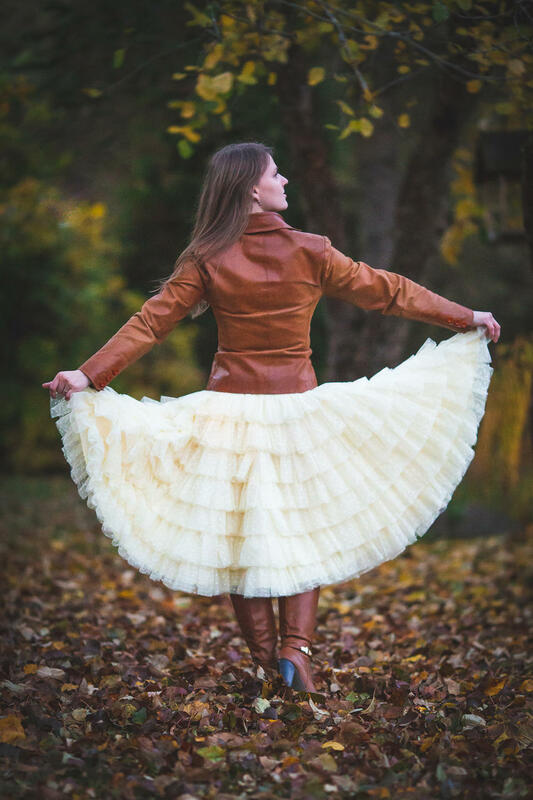 All the skirts are hand made, no two skirts are identical. 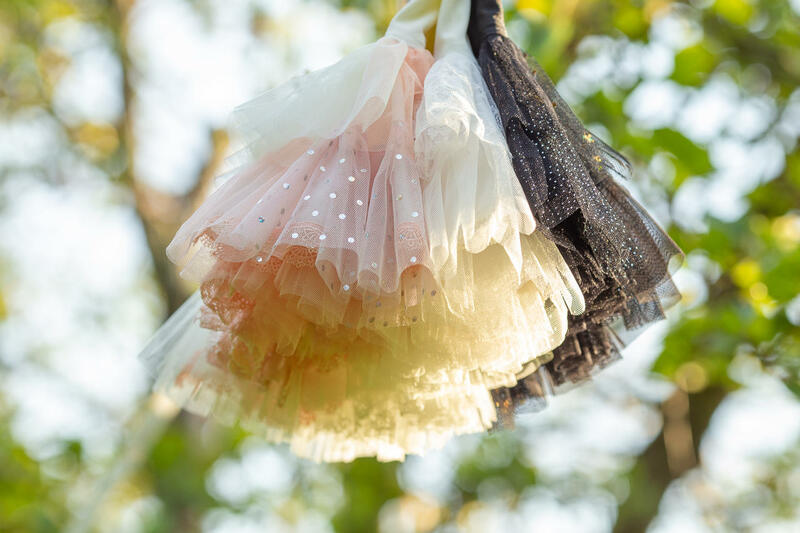 Each skirt is like a box of chocolates, you never no which flavour you will get. unique and feminine beauty of the playful sirts and is adding her flair to her handywork. 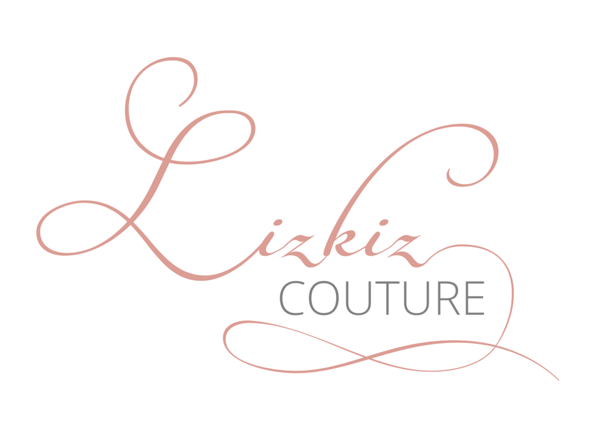 From the Gallery you will find everything from modest beauty to playful full skirts. There is a Froufrou for everyone!